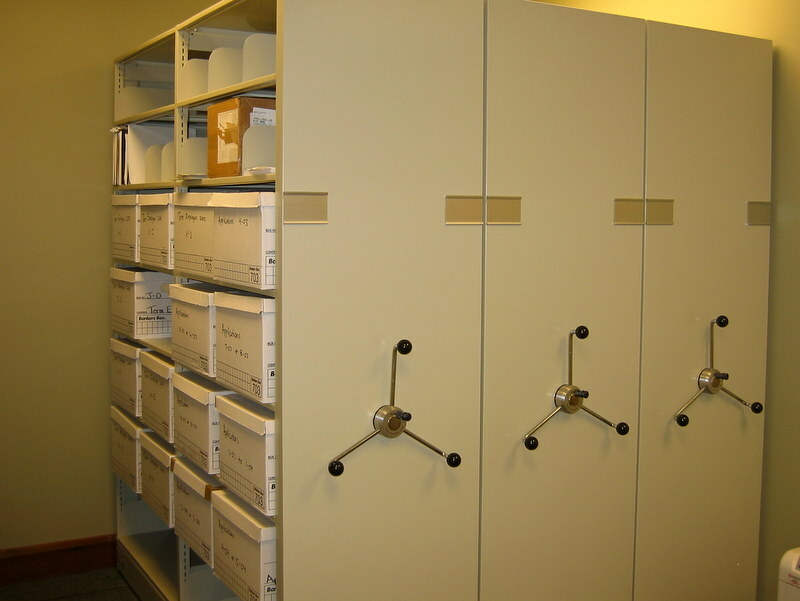 We can help you store and organize all of your office's archival boxes while saving you space! 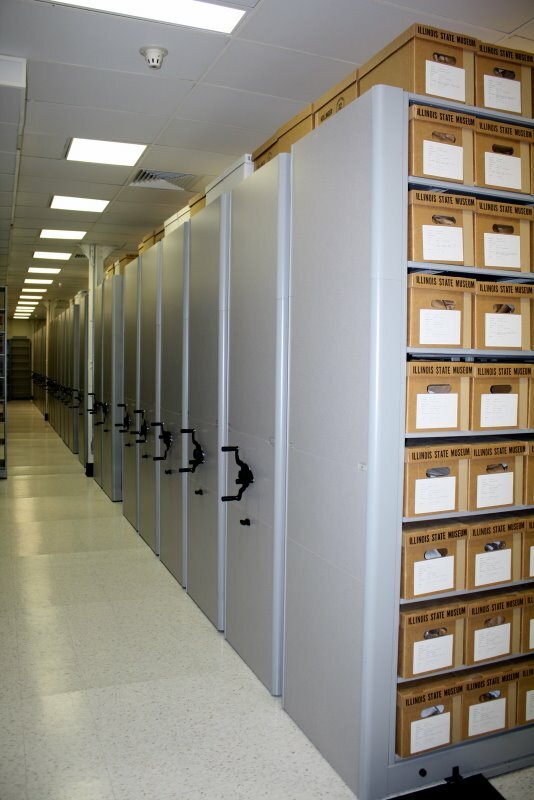 For storing relatively small numbers of archival boxes, we offer open shelving in several sizes. 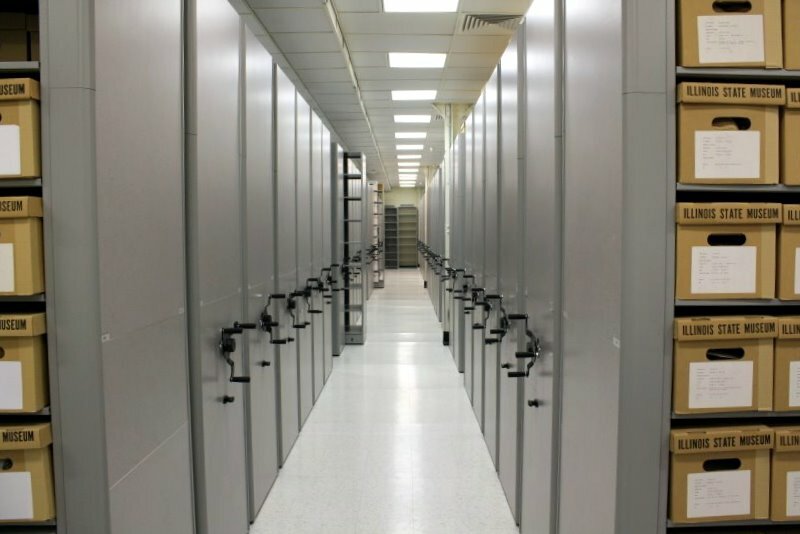 For small applications requiring a locking door, we also offer locking tambour door cabinets to keep your archives secure. You may also learn about other security options here. 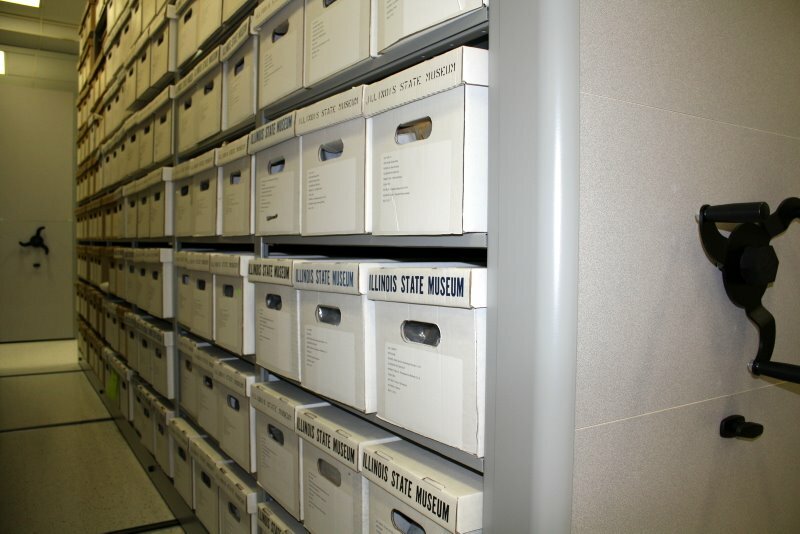 For most archives, a mobile storage system is typically preferred. 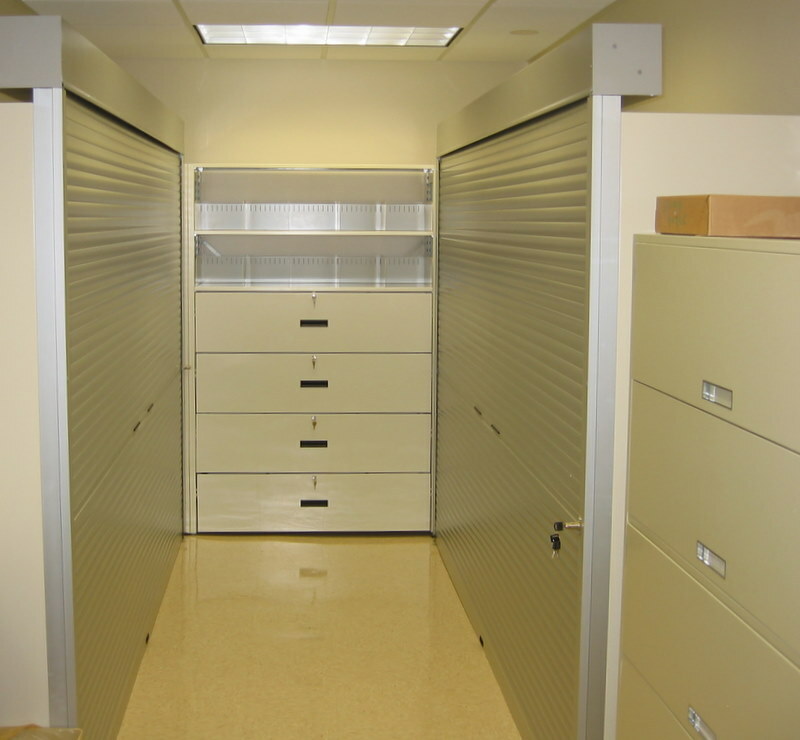 Mobile storage doubles your storage space, promoting more efficient organization and faster access to files. Read on below to learn more! 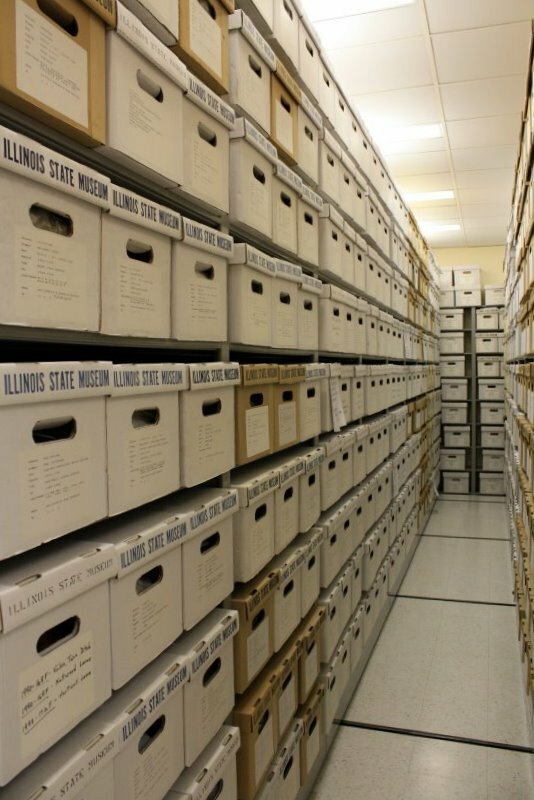 Mobile storage allows large volumes of archival boxes to be stored in a very small footprint. Shelves are arranged on a track so that they may be moved and accessed as needed. By eliminating the need for walkways between shelves, the minimum storage footprint is effectively halved, providing maximum utilization of your office space! This storage method also enables easy sorting and retrieval of items. By keeping all your documents organized in a single convenient storage space, you can sort and categorize more effectively and quickly access documents as needed. Learn more about mobile storage! You do not need a new storeroom - in fact, you will find that you will have more space left over after installing our space-saving shelving! 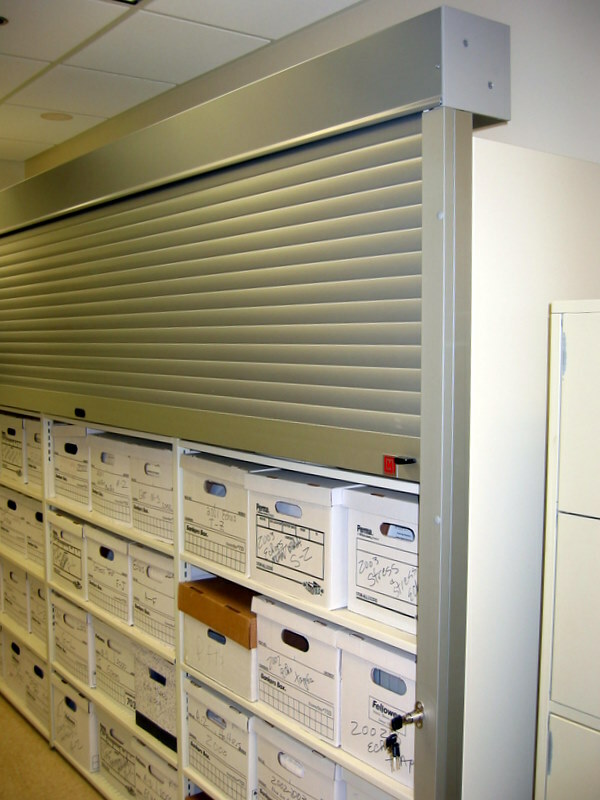 Our filing specialists will custom-design a storage solution to fit the exact needs and dimensions of your existing office space. Our factory-trained installers have years of experience, with a track record of many successful installations. From our first CAD model of your storage space to the final installed product, we are so proud of our installation process that each one is guaranteed for two full years! To see our installation process - or to learn how to install your own shelving - please visit our installation guide.